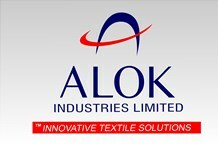 Alok Industries Ltd. is committed to achieving the highest international standards in all aspects of its business and we are constantly working towards this goal. Our concern for best-in-class board norms reflects in our transparent accounting policies. 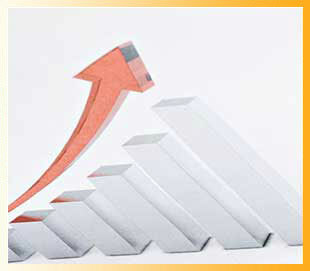 These links provide details of our financial growth over the years.